If you’ve ever been self-employed, you’ll know the uneasy, work-sodden place you reach when you’re still doing your paid job, but your self-employed work is becoming busier and busier. How do you know when it’s time to take the plunge? Here we hear from author Amanda Wills on making that momentous decision. Last year, in the blazing heat of a Provençal summer, I made a momentous decision – to hand my notice in at work and become a full-time indie author. I began writing nearly seven years ago and now have 15 books to my name, all but one of them pony fiction. My writing life started small, as a side-hustle if you like, and fitted neatly alongside my busy part-time job as a police press officer. I wrote on the days I wasn’t at the day job, and for many years it worked just fine. 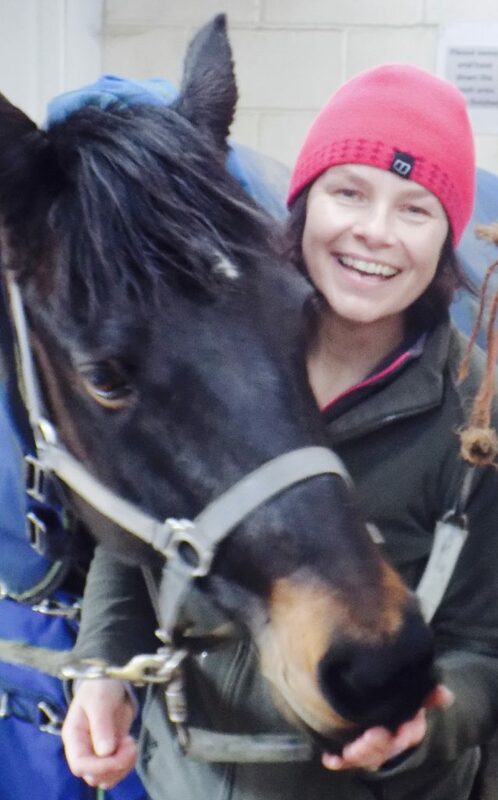 I had the security of a salary, paid holidays, sick pay and a pension and enough free time to write and market my pony stories. The security was an important safety net for me. I’ve been an employee all my working life. Being self-employed sounded exciting, sure, but did the freedom outweigh the risk and uncertainty? I wasn’t convinced. After all, we all have bills to pay. And, in my case, two strapping teenage sons to feed! Slowly – infinitesimally slowly at times – the writing side grew from a hobby into a business. And last summer, during a pow-wow with my husband while we were on holiday in the south of France, we realised I had reached the stage where writing full time was no longer a pipe dream but had become a viable option. Ever the pragmatist, I decided I would start my new career at the beginning of the new tax year. April Fool’s Day, to be precise. I’m hoping it’s not an omen! I am excited and terrified in equal measure. In the early hours, when sleep evades me, I lie in bed and worry about the future. What if I suffer from incurable writer’s block and never finish another book? What if pony book sales suddenly drop off the edge of a cliff? What if Amazon announces a change in its royalty payments to authors? What if I – a master procrastinator – waste my days reading other people’s books and scrolling through my Facebook feed and don’t get any writing done? So, I give myself a good talking to. In the seven years I’ve been writing I have suffered from the odd bout of writer’s block, but I’ve worked through it – it’s never been terminal. In those seven years my writing has got both faster and more accomplished. Children – and their parents and grandparents – will always love horses, and I’m pretty sure they’ll always love reading horse stories, too. If Amazon makes changes then I will adapt and move on. That’s one of the best things about being an indie author – we have the flexibility and resilience to keep up with this fast-moving industry of ours. As for procrastination, I am sure I will be guilty of spending the odd hour or two perusing social media, but earning enough money to pay the mortgage and bills will be a great motivator! The best case scenario is that I will make a half-decent living out of this writing lark. Worst case scenario? I’ll just have to go and find another job, won’t I? But at least I’ll have given it a shot! 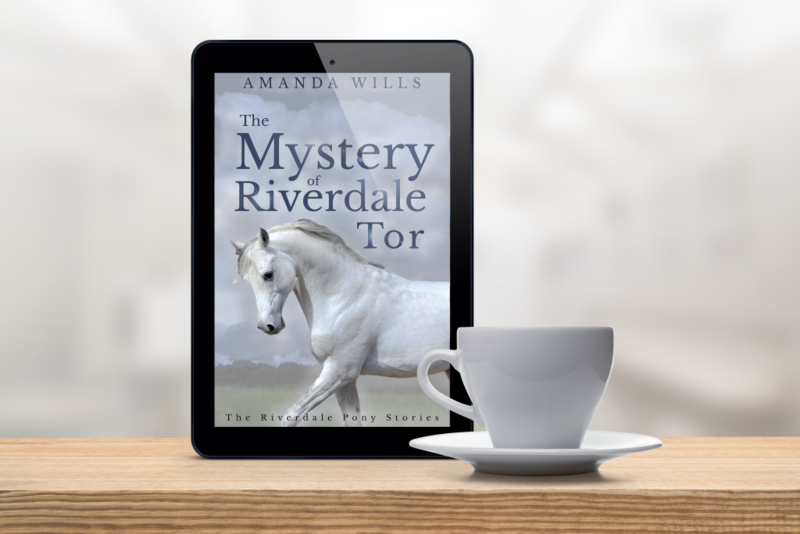 Amanda Wills is the author of the Amazon bestselling Riverdale Pony Stories. The eighth book in the series, The Mystery of Riverdale Tor, is out now.